Sounds WONDERFUL!! So happy for you to have this opportunity. Soak it all up. Oh so jealous, have such a great time! Sounds like a wonderful adventure. Enjoy your trip! Sounds awesome! Enjoy the trip. I am surprising my kids with a trip to Disneyland next week. We needed a family vacation and figured taking my youngest for his birthday was the way to go. Have an awesome time. 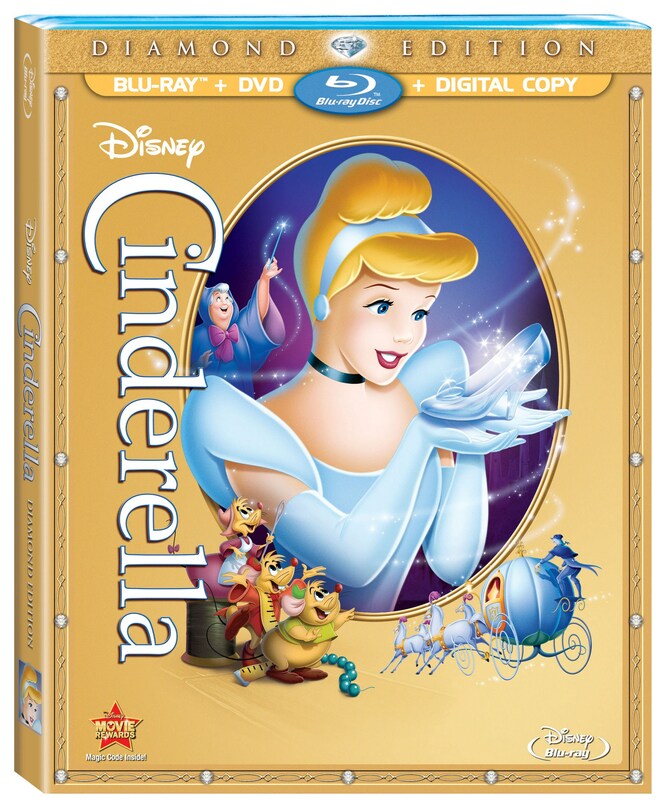 Cinderella is such a wonderful classic. Your little girl will always remember that (as you did) in the years that follow. So very exciting, enjoy! We are headed to Disney this year and the magic is undeniable. Sounds like it's going to be wonderful!! Enjoy! I am so happy for you! It is going to be true Disney magic! One of the many great joys of being a parent is getting to enjoy all those wonderful Disney Classics with your child, seeing it for the 1st time thought their eyes. Oh, and congratulations on being their guest! How cool is that?!?!?! I have chills for you! What a beautiful account of your precious theater memories. Oh my goodness! Have a wonderful time! What a phenomenal opportunity. Enjoy every moment. I love your new blog header.